marocMaroc rituals use gestures that are directly inspired from authentic traditional Moroccan Hammam; such as massage gestures following the Teksal technique. Steaming, scrubbing, massaging, and relaxing are to be the leading words of these rituals that are some of the most elegant ways to repose body and mind. Beneficial aromatic massages that relax your body when using Onguent d’Argan, a melting and nourishing body balm, the detoxifying body balm Miel d’Ambre, or the rich body cream, Roses de Sucre. marocMaroc rituals are enriched with instant hydration and an exfoliation for a fantastic sensation and absolute comfort and softness. The skin is nourished and wonderfully moisturized. Elegant gestures using hot stones sometimes, cold gestures or sumptuous exfoliation. marocMaroc face rituals prepare the skin to grasp all the needed nutrients thanks to the gentle make-up removing milk, Caresse de Néroli, to the exfoliating facial cream Grains de Lumière, to the very purifying mask Terre du Désert, and finally to the nourishing facial cream Richesse d’Arganier. An intense hydration is offered to skins lacking comfort and hydration. 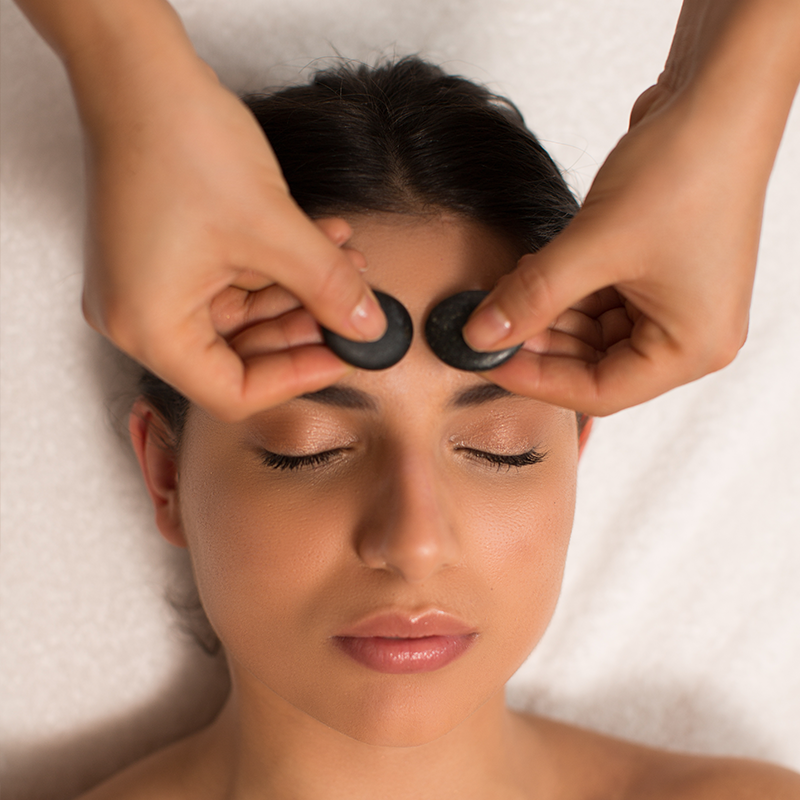 Signature treatments are to be considered as parts of a sensorial trip to the heart of Morocco. Graceful gestures for a delicious journey where the body and face are treated with an absolute softness.